It’s generally known that there are lots of common materials used in machining. Using what kind of material depends on real situation. Take 65Mn as an example, this material is perfect for spring while HT150 is not. This kind of thing is like a issue of CNC philosophy. In this article, you will learn some common material and their advantages.Common Material In Machining. Main features: It has good mechanical properties, low hardenability and is easy to crakle after water quench. 2. 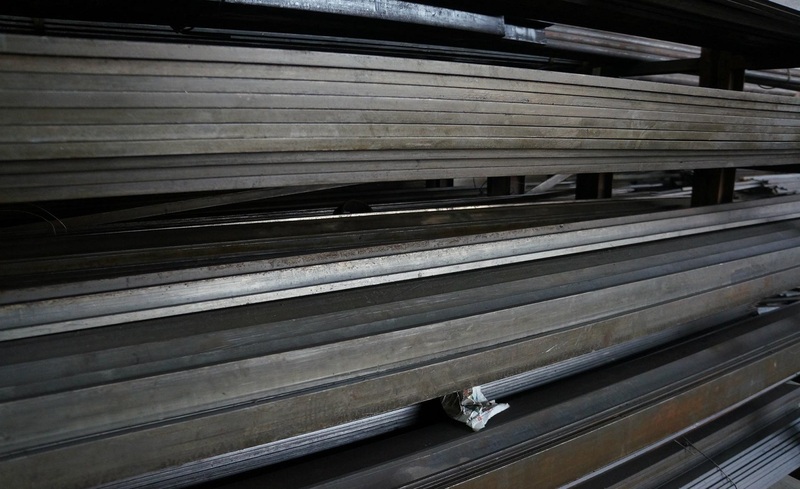 Q235 steel–most common carbon structural steel. Main feartures: it has high level of plasticity, toughness, weldability, hardness and cold bending abilities. Applications: some parts like welded parts. 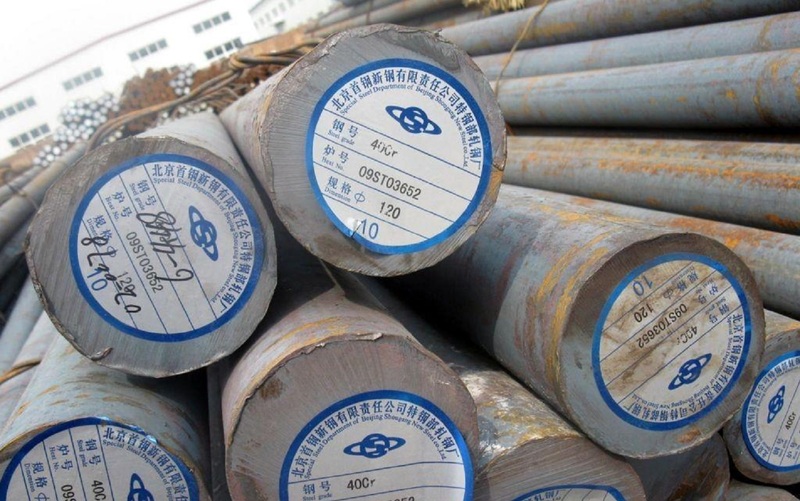 Such as pull rod, connecting rod, pin, axle, screw, nut, ring, support, frame or building structure part. Main feartures: After treatment of quenching and tempering, it has excellent comprehensive mechanical properties, few impact in low temperature and low notch sensitivity. It can get higher fatigue strength after oil cooling and it’s easy to crackle after water cooling. The welding ability is not good while machinaility is good after quenching or tempering. Applications: after quenching, it can be used for mid level speed parts such as machine tools, gear shaft, worm gear, spline shaft, thimble sleeve, gear, shaft, crankshaft, shaft, sleeve, pin, connecting rod, screw, nut intake valve. 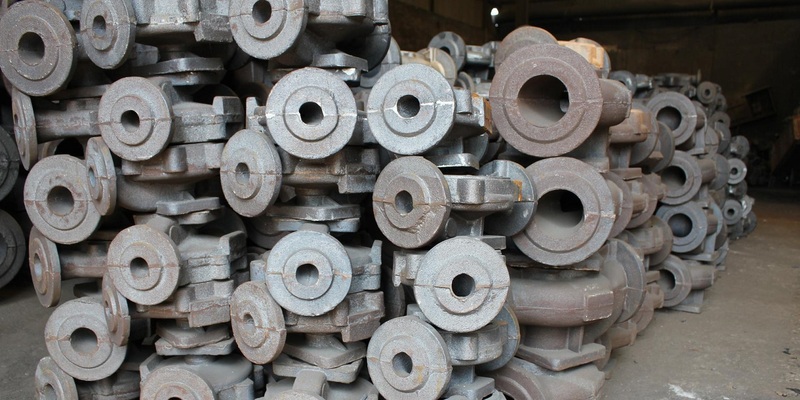 Main features: Gray iron has good casting and machining abilities. The melting and casting is convenient, compared to low melting temperature, melting equipment and melting process, it is relatively simple. For the casting performance, fluidity of liquid cast iron is really good, not easy to crack. Main features: The strength and plasticity are good the cold plasticity is high, the weldability is passable. Partial upsetting and drawing can happen under cold conditions. Low hardenability is used after normalizing or quenching and tempering. Applications: great for manufacturing small section parts and large load parts: such as crankshaft, lever, connecting rod, hook ring and so on. It can be used for almost all kinds of standard parts, fasteners.